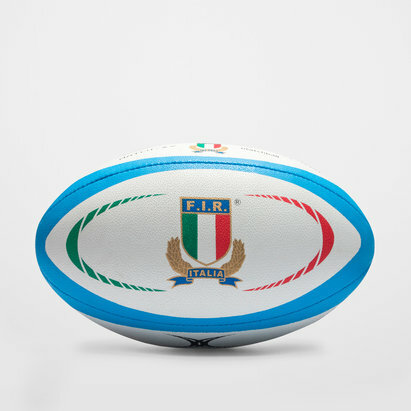 Play your part in support of Italian rugby on the pitch by training and playing with the Italy Official Replica Rugby Ball, made by Gilbert. 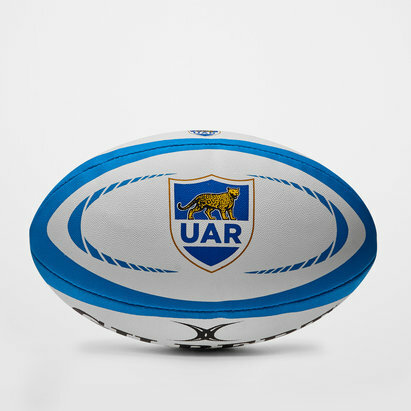 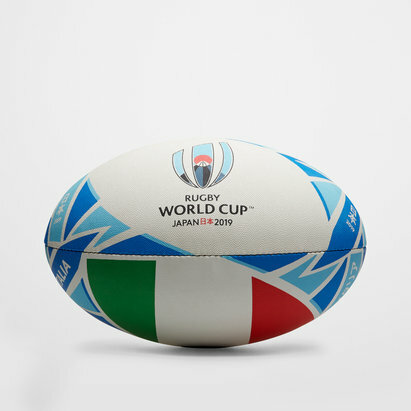 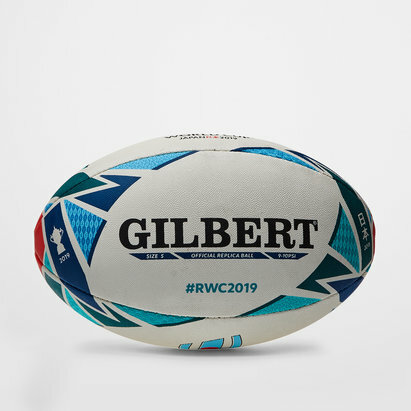 This replica rugby ball, made by Gilbert, has a White and Blue design inspired by the Italian national rugby union team and features printed upon it the iconic FIR badge. 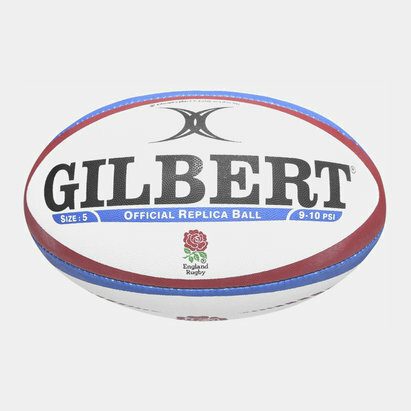 Hand-stitched together with synthetic materials, a 3 ply backing for shape retention and a grippy rubber surface ensures you're always in full control. 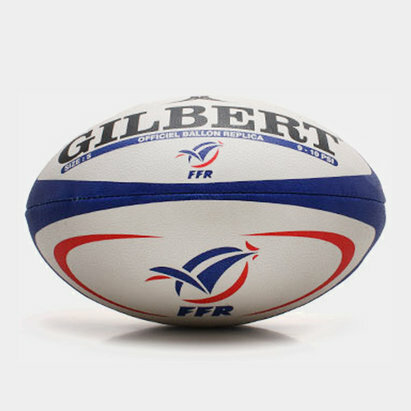 A latex bladder has great air retention too to allow you to play for longer without needing to re inflate. 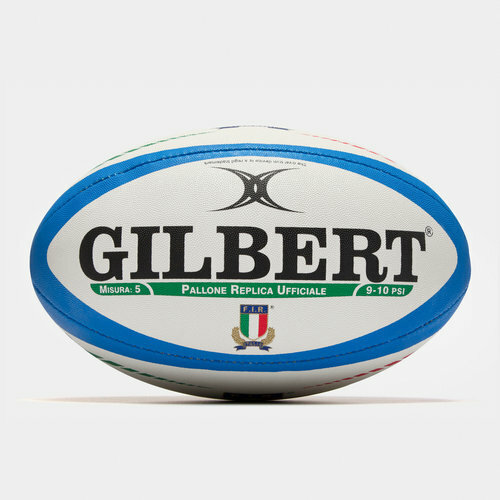 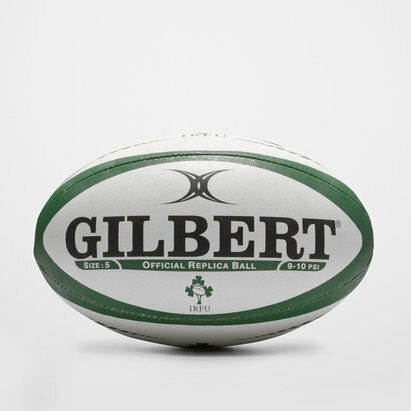 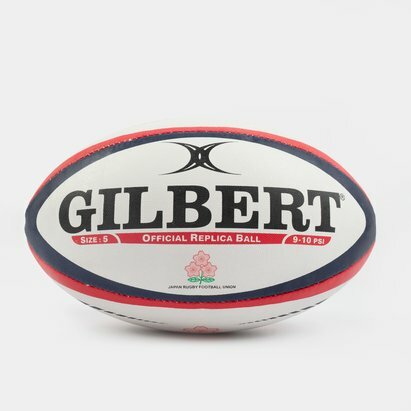 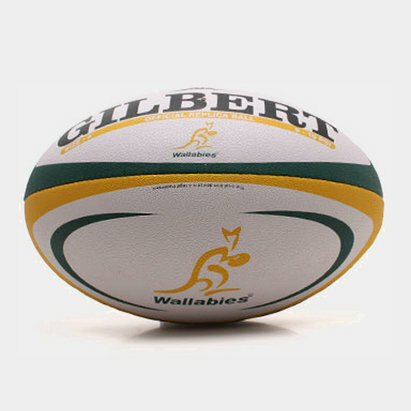 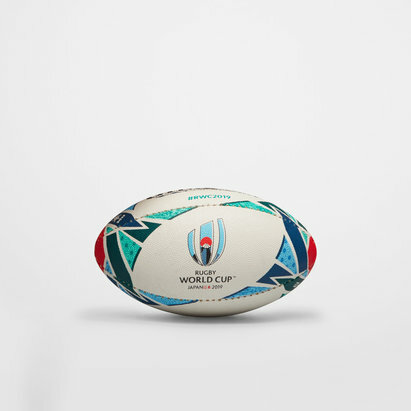 For casual and even competitive action, train and play whilst showing pride and passion for Italian rugby with the Gilbert Italy Official Replica Rugby Ball.